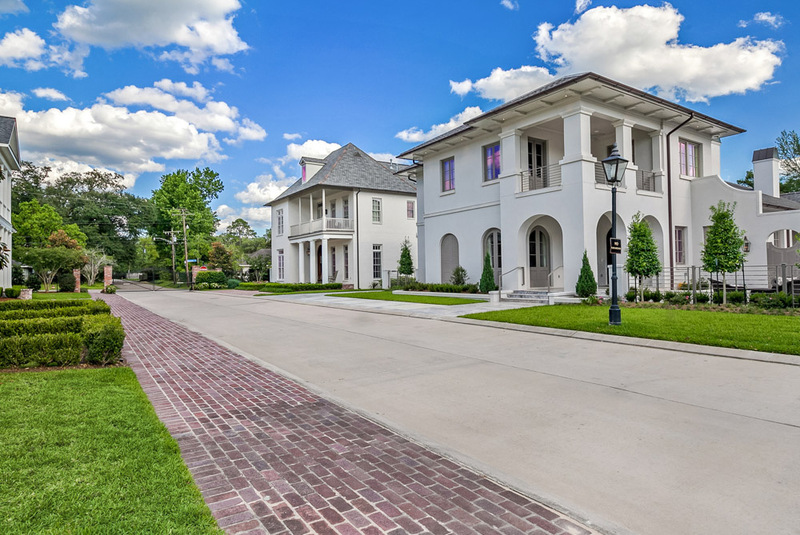 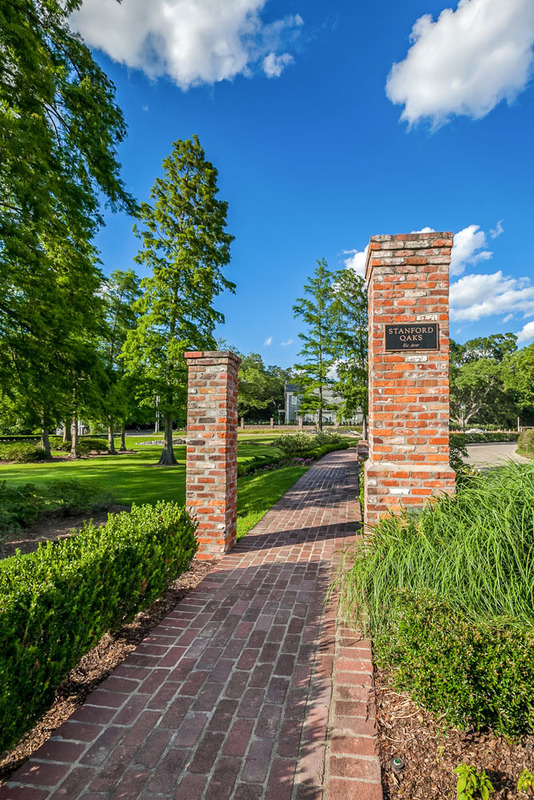 Located at the corner of Stanford Avenue and South Lakeshore overlooking University Lake, this 13 lot community preserves the best of Baton Rouge. 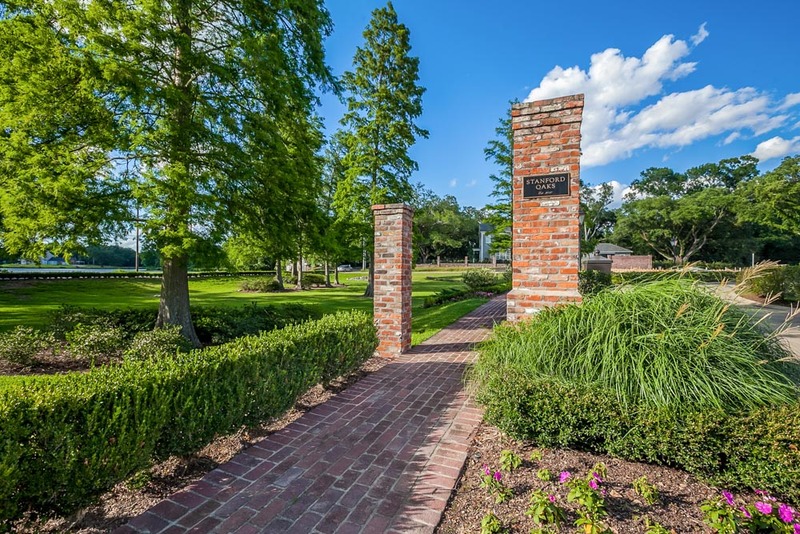 Specimen Live Oaks and Cypress trees atop a hill overlooking University Lake offers a distinct few a chance to own a piece of history. 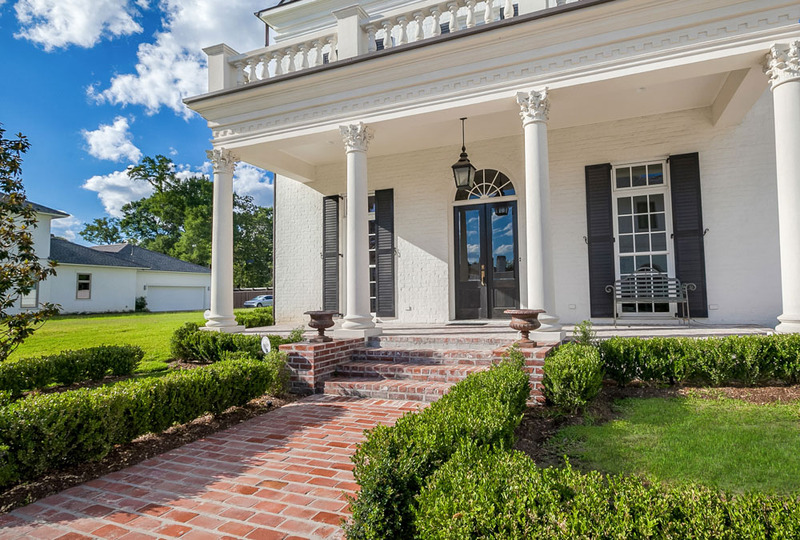 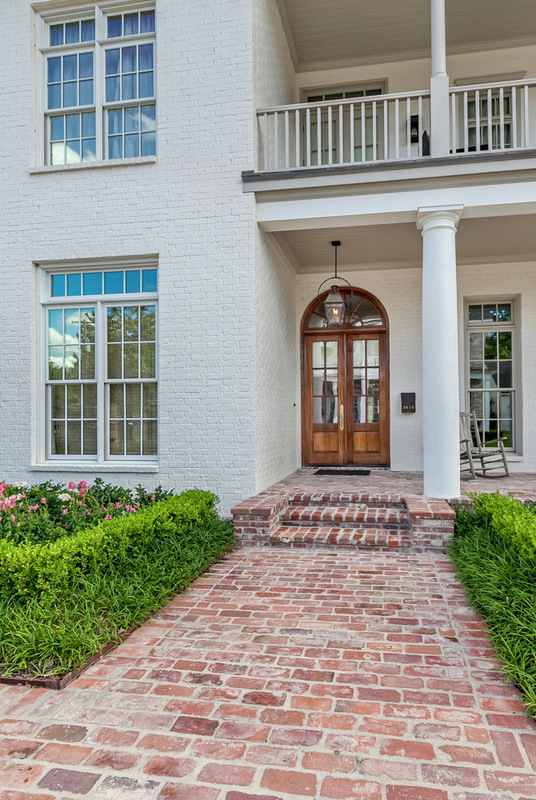 Negotiations to purchase this historical property across from the LSU lakes date back to 2008 when Princeton and Scott Bardwell first visited with the Jolly family about developing their homesite. 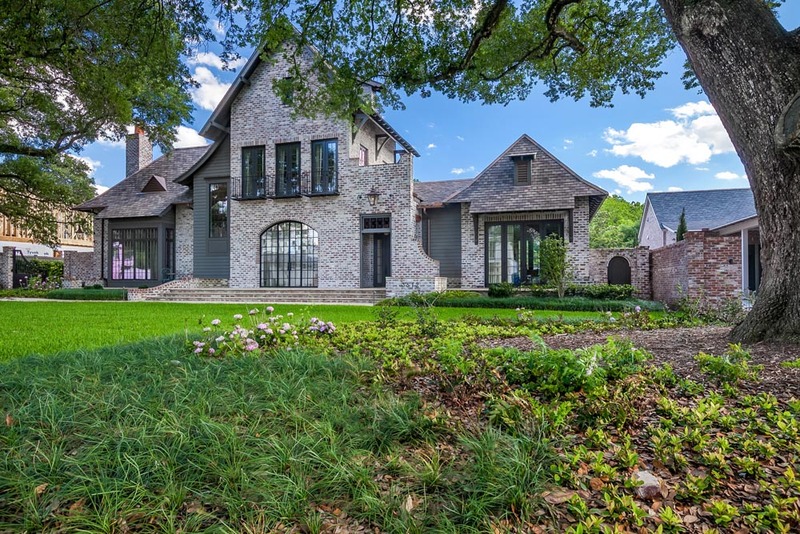 But it wasn't until Gustav damaged one of the two homes on site when things started to progress. 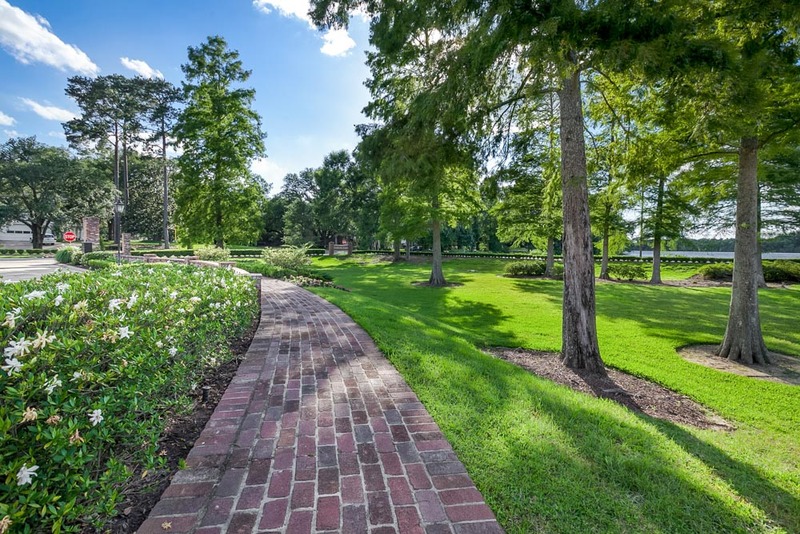 The Bardwells purchased the 4.5 acres in 2010 and completed all improvements including street infrastructure, brick sidewalks, Bevolo copper street lights and lush landscaping. 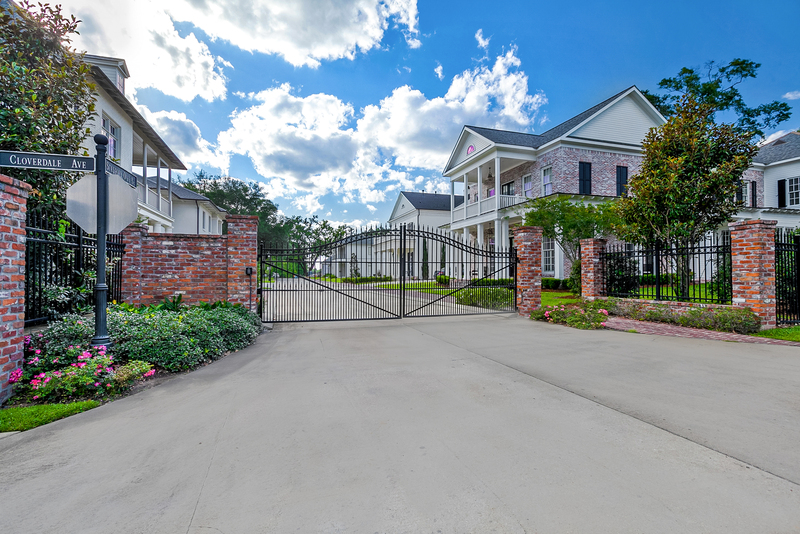 Having managed the sale of lots in every single year through the global recession, the remaining lots closed in 2014. 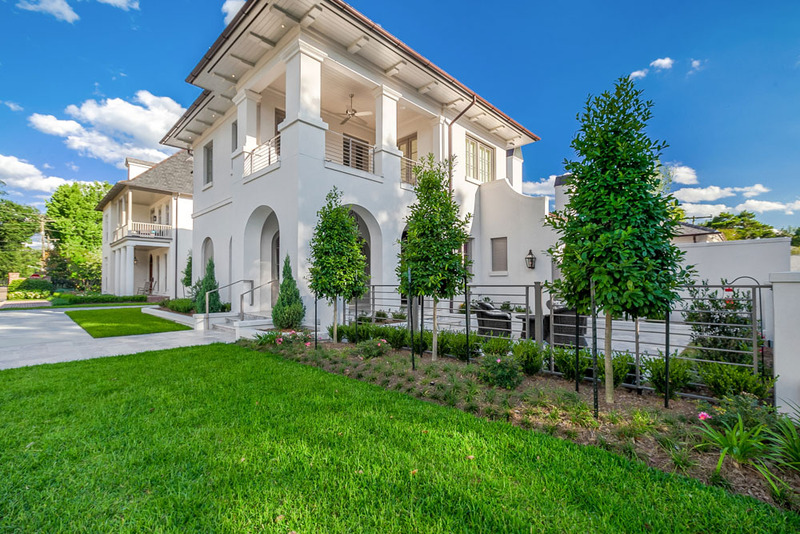 The first residents moved in 2013 and every custom home that is built makes Stanford Oaks all the more complete and special. 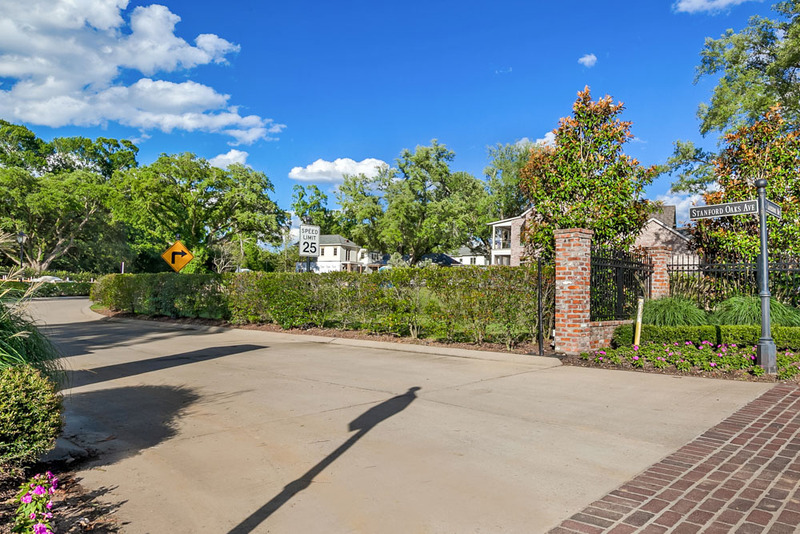 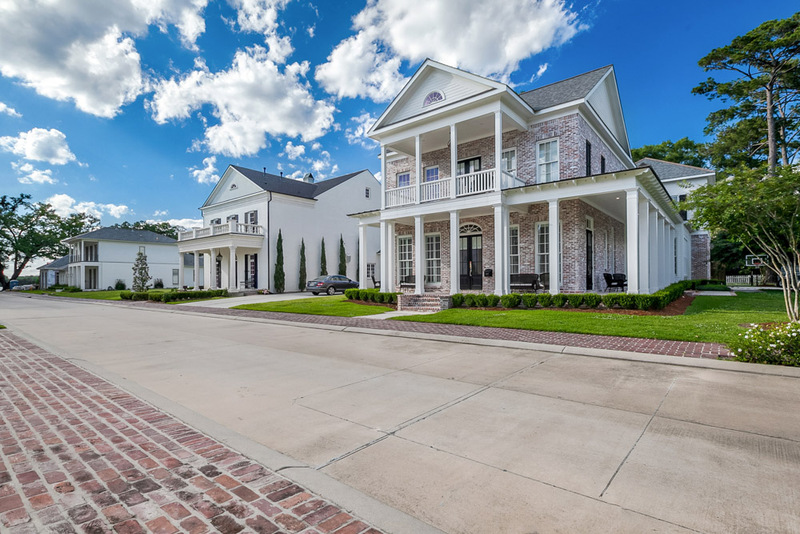 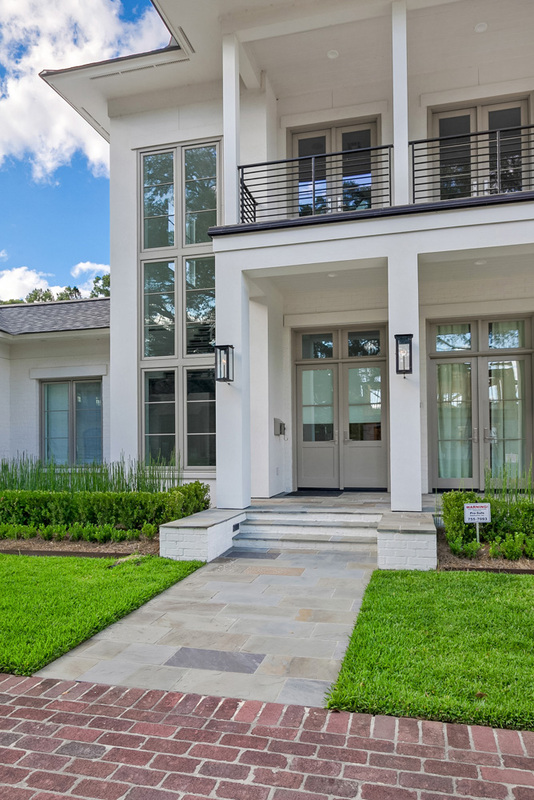 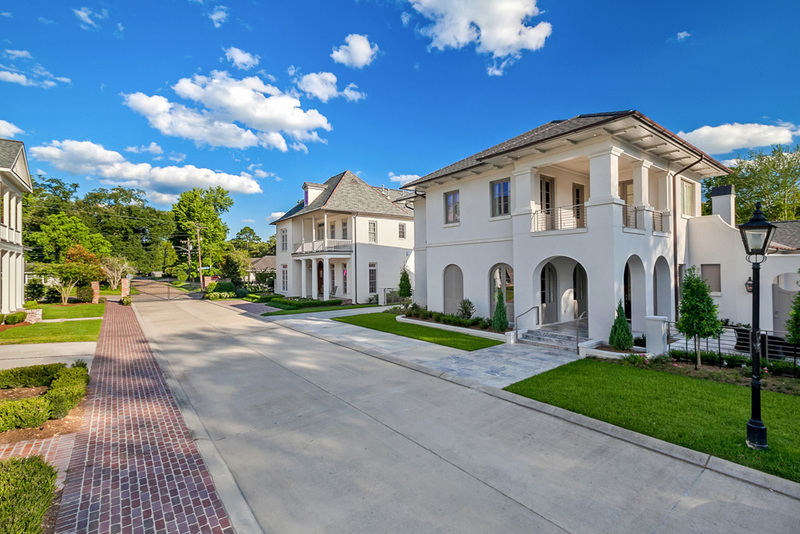 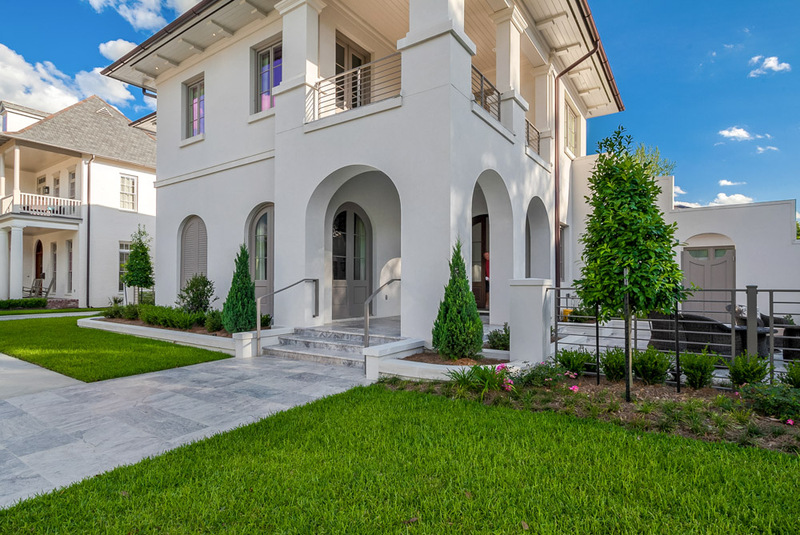 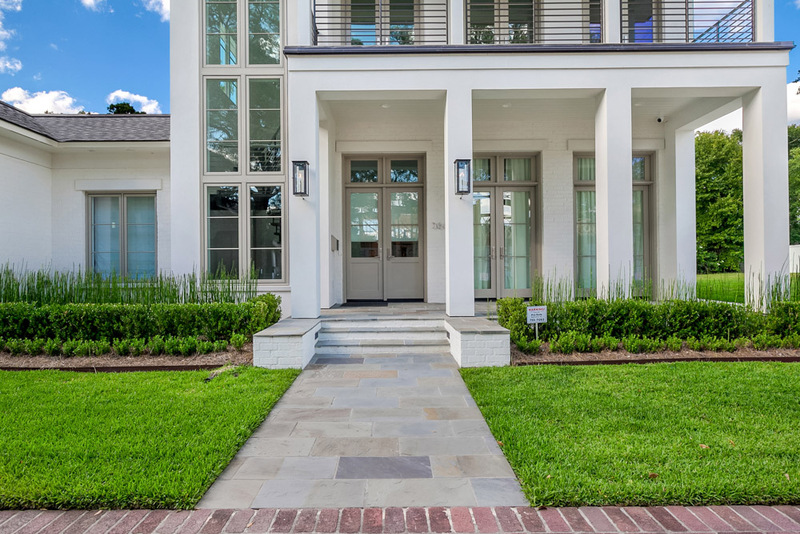 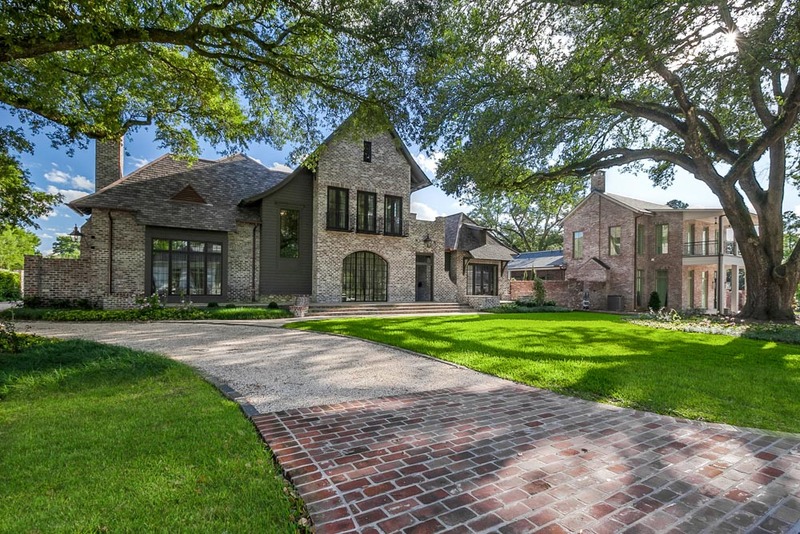 Land is a precious resource and as Baton Rouge continues to grow, the Bardwell family is fortunate to have opportunities to develop signature properties like Stanford Oaks. 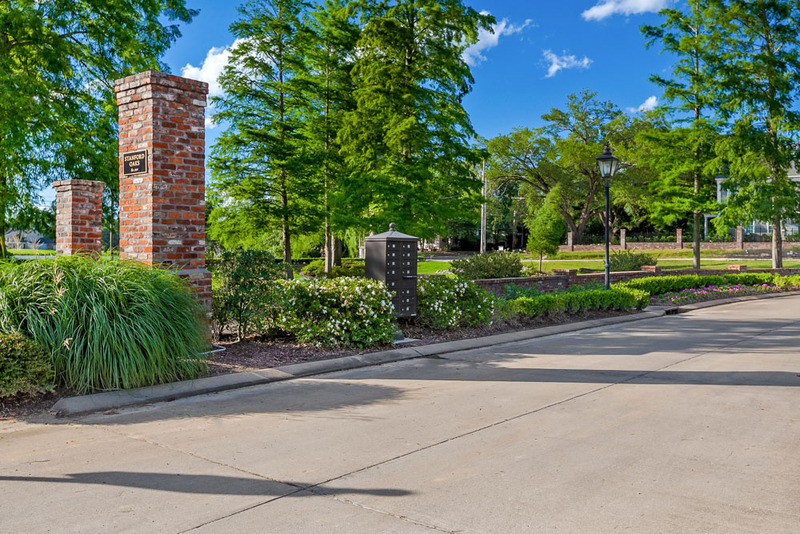 Bardwell Homes is pleased to announce to sell out of Stanford Oaks lots. 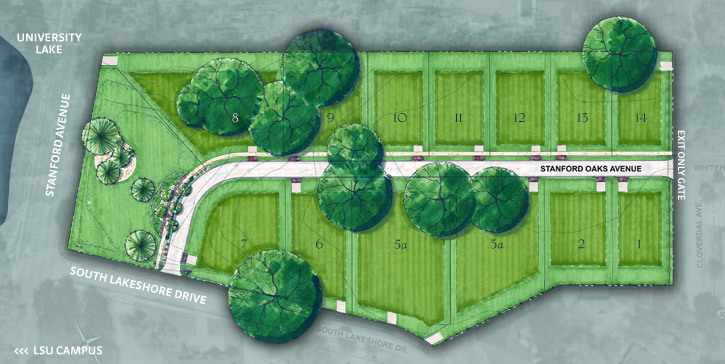 Custom home construction is well under way for many of the lots, and we are excited to participate with a number of lot owners to build their personal residence.